Multi gym equipment! It`s user-defined paths of motion that allow for an endless variety of exercises that build balance, stability, and power. This fitness machine is infinite training choices – single stations, multi-use and multi-jungles. Turn heads during facility tours. Spark interest among loyal patrons. Boost revenues for your personal training programs. 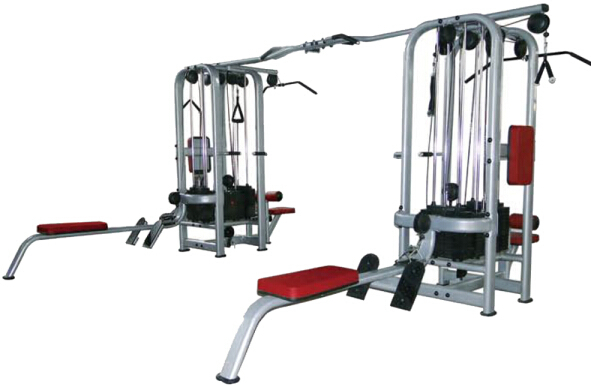 Looking for ideal Complete Workout Machine Manufacturer & supplier ? We have a wide selection at great prices to help you get creative. All the Full Gym Machine are quality guaranteed. 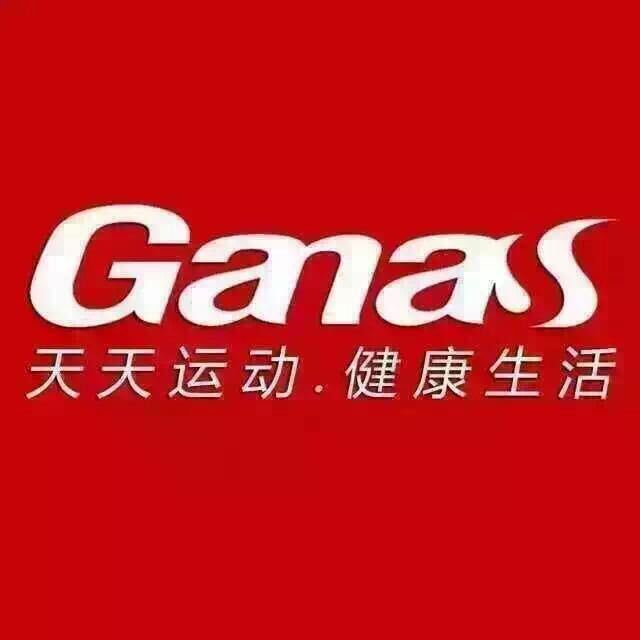 We are China Origin Factory of Multi Gym Equipment. If you have any question, please feel free to contact us.